When you think of cats, their sharp, retractable claws (and the damage they can inflict) probably come to mind. However, beyond their ability to rip your favorite chair to shreds, your cat’s claws are versatile tools that serve your pet in a variety of ways every day. 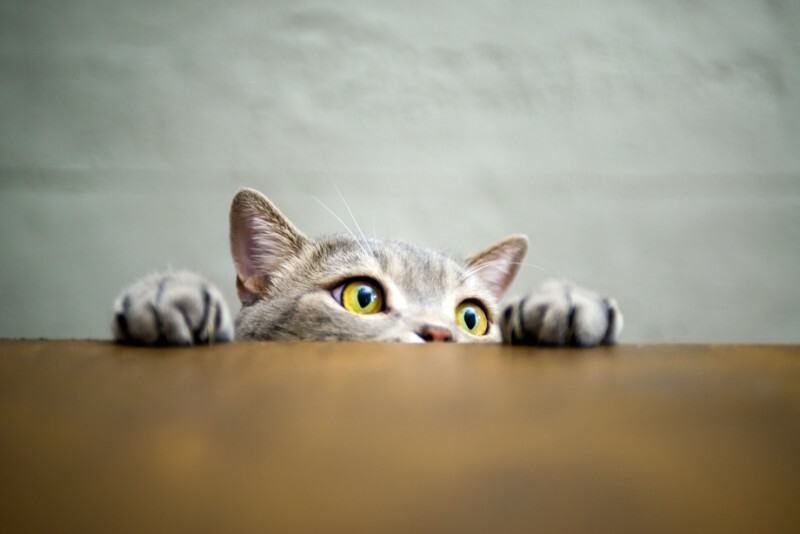 Learning more about this part of your cat’s anatomy can lead to a greater understanding of your pet, and it may even help save your belongings, as well! It’s not unusual to completely forget about something until there’s a problem with it. Like the saying goes “if it ain’t broke, don’t fix it”, we are all accustomed to prioritizing needs in order of what’s pressing or necessary in the moment. 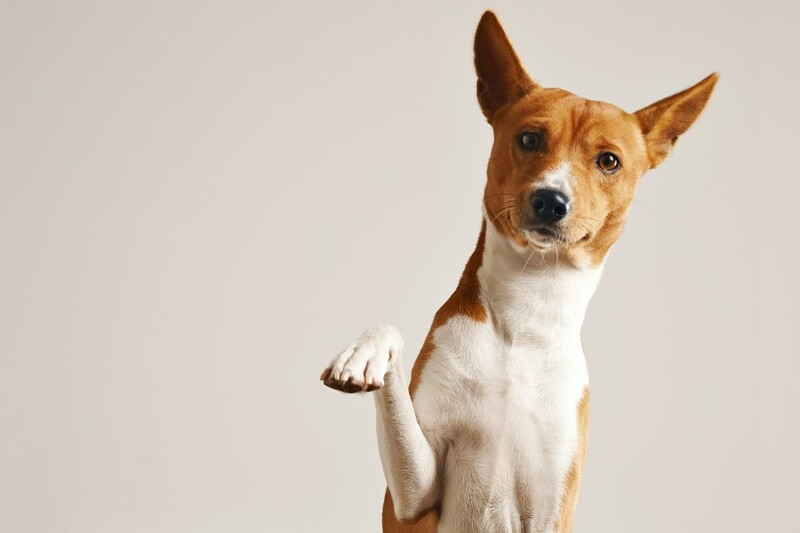 Pet paw care can sometimes fit in this category, but ignoring your pet’s feet can really land them in trouble. 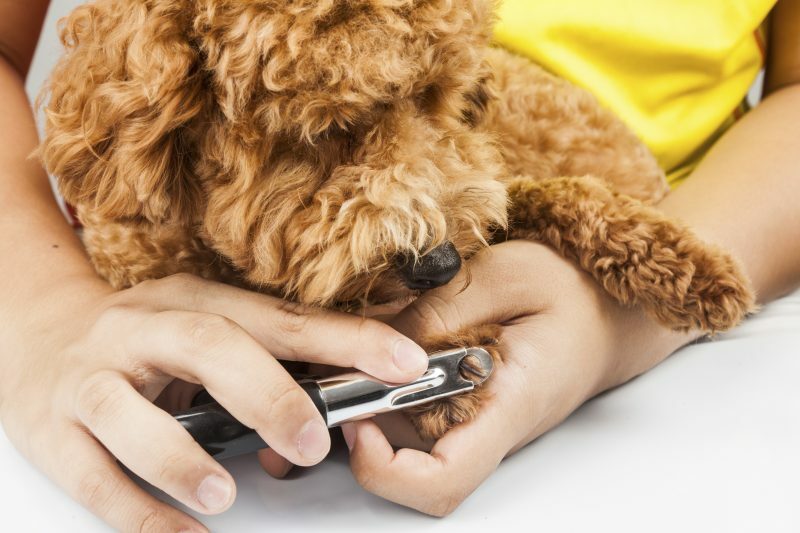 Even the most dedicated and thorough pet owners are guilty of allowing their pet’s paw care to slide to the backburner. However, certain issues with the paws can cause discomfort, pain, and suffering if left alone for too long.